Want to keep your Nissan vehicle looking like new for as long as it’s in your driveway? Then why not come and visit our body shop at Half-Way Motors Nissan Limited? We guarantee you’ll be more than satisfied with the results. 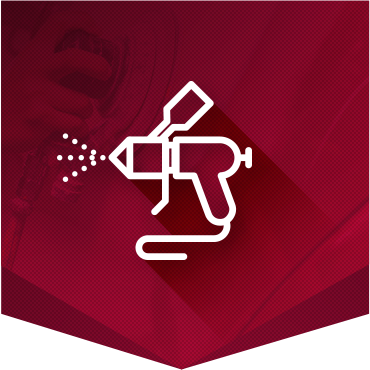 At Half-Way Motors Nissan Limited, you’ll find the detailing services you want, and we can also help you get rid of any scratches or dents that have appeared over the years. Our team of trained technicians love their work and use only the very best products and services. We can also help you protect your vehicle’s body and interior, and get rid of any traces left by winter in order to preserve its resale value, or any accident you may have had. To learn more about our detailing services, contact us today at Half-Way Motors Nissan Limited!